The Chinese Studies program in this Department involves elementary through advanced level language, literature, and culture courses, as well as academic experiences that highlight oral and written literacy, literary analysis, and cross-cultural studies. 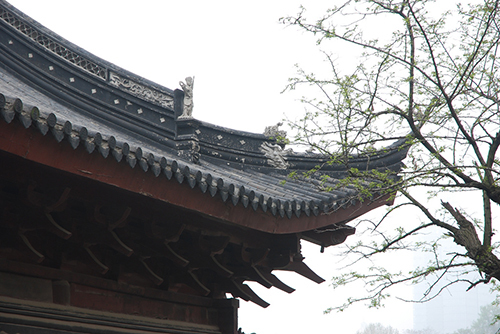 The Department of Languages Literatures and Cultures offers a Chinese Minor. The Asian Studies Major – offered through the International and Global Studies Program – fosters an interdisciplinary understanding of Asian social and intellectual history through the study of language, literature, theater, film, politics, geography, and contemporary cultures of the vast regions of East, Southeast and South Asia, both maritime and mainland. The new LLC Major (B.A. ), with a concentration in Global Languages and Communities, involves taking two languages through 204, plus 4 courses at the 300-level. One of the languages can be Chinese.